TFI has prepared in-depth passenger and aircraft movement forecasts and traffic trend analysis for many airports, and local and state authorities, throughout Australia, New Zealand, Asia and the Middle East. The forecasts may include a series of airport scenarios, covering aircraft developments, traffic origin markets and alternative airline route developments. TFI works in association with other consultants with complimentary skills on some assignments. 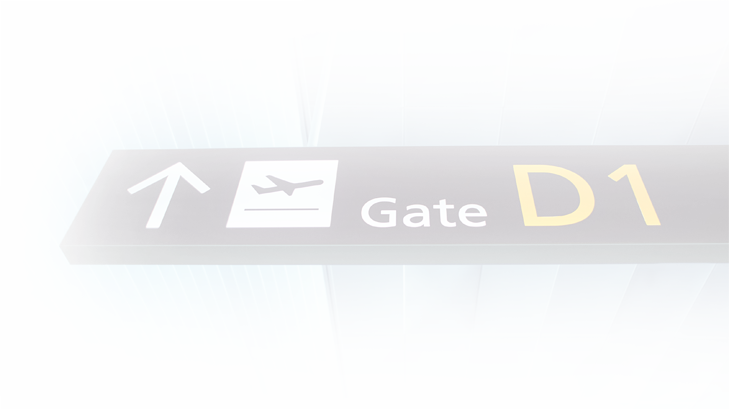 TFI has advised both vendors and potential bidders on the sale of various airports throughout Australia and New Zealand, and advised investors on the issue of capital raising. TFI assesses opportunities, performs competitive analysis, and identifies client needs. Advising vendors or bid teams for airports in Australia, New Zealand and Asia. Assessment of traffic potential and traffic mix for these airports. Implications of the traffic mix for airport revenue. Assessment of risk profiles for different types of traffic and comparisons across airports in Asia, North America and Europe. Provision of tourist accommodation forecasts for a major Australian development company. Development of hotel performance benchmarks. Non-aeronautical revenue sources include food and beverage, retail, duty-free, advertising, rental cars, and parking facilities. Other related companies include those providing quarantine and inspection services and security services. Forecasts of air traffic in India. Preparation of passenger projections and traffic analysis for a quarantine and inspection service. Forecasts of passenger, freight and aircraft movements have been prepared for a potential investor in an airport service company in Asia. This included the assessment of the impact of developments such as Low Cost Airlines, airport hub competition across Asia and new aircraft types. Forecasts of passenger traffic at an Asian airport for a duty free operation. Preparation of market assessments and trend analyses covering a number of Asian airports for an airport concessionaire. TFI reviews data collections of many agencies across the world and manages an extensive range of databases to assist in the analysis of the international and domestic visitor market performance of regions across Australia, New Zealand and Asia. Review of the Japanese market to specific regions. Forecasting of visitor arrivals to Australia and New Zealand. Assessment of the impact of a potential airline alliance on tourism regions. A review of travel patterns of visitors to specific countries (including intermediate stops) and patterns of travel within each country.